Dr Lebahar, expert orthodontist in Thonon-les-bains, who has studied in the United States, proposes invisible orthodontic treatment options for adults. 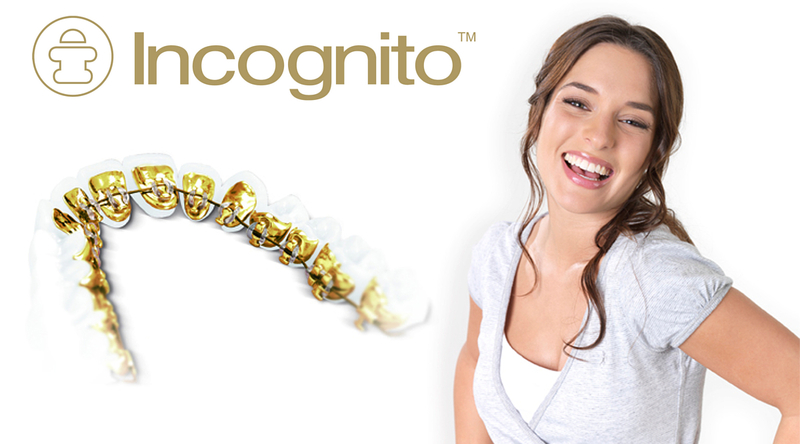 To the contrary of conventional bracket systems, the Incognito system is fixed on the lingual side of the teeth, so totally invisible. The esthetic aspect of a treatment is often a sensitive subject for the adult. The image that one wishes to convey holds an important place. Deciding to wear an orthodontic device can be difficult. This is even more true in cases where the person has a profession exposing him to permanent contact with others. Taking care of one’s look and of one’s smile is paramount. Dr Lebahar will discuss with you so that you may decide together whether this orthodontic solution may be right for you. The device is fixed, so a temporary discomfort is possible. However this will only be the case for the short while it takes for the tongue to adapt to its presence. This can take from one to six weeks depending on the case.